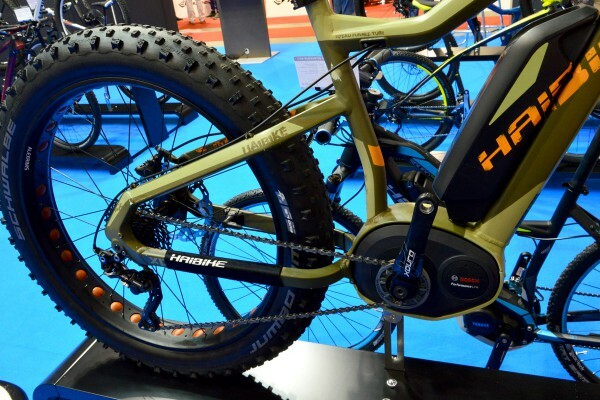 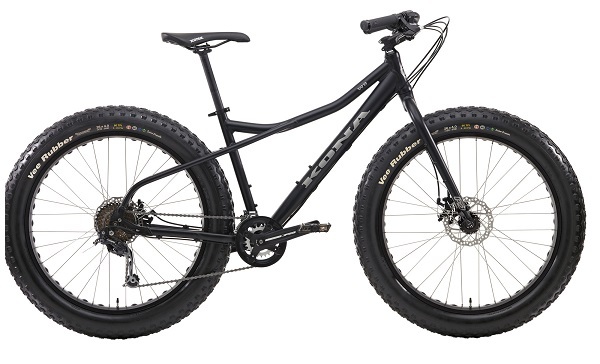 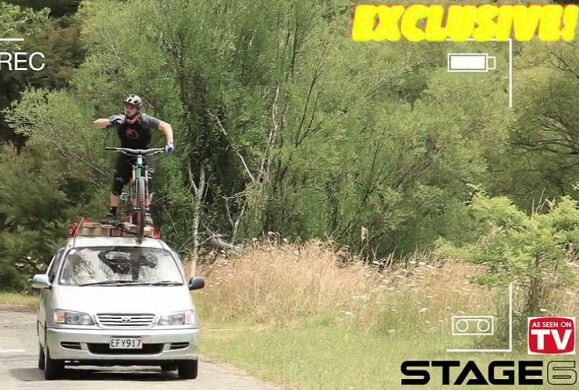 the phenomenon Fatbike invades all the world. 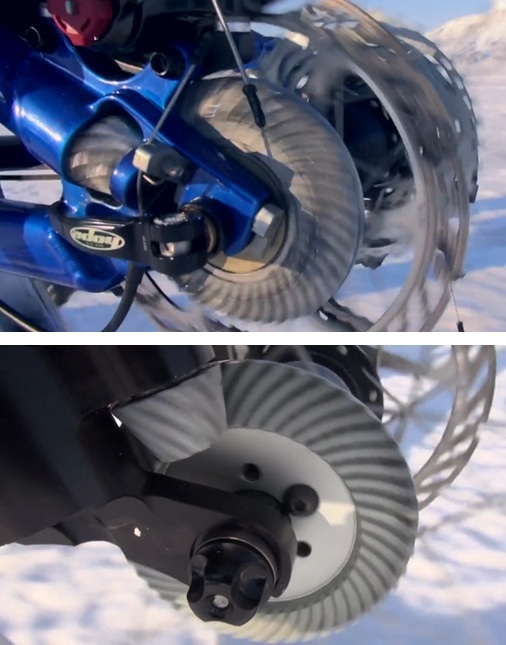 And when an adventurer decides to use a (snow)bike to brave the South Pole, it has to be very singular. 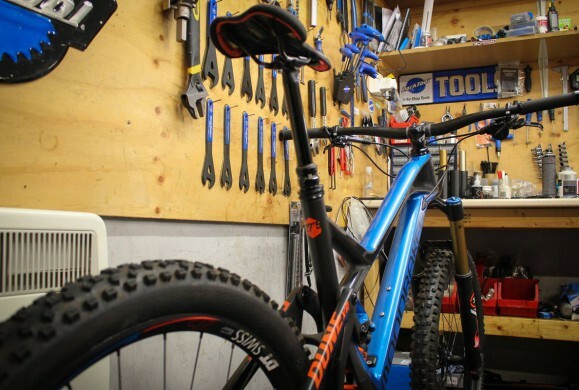 So here is the short story of a snowbike developped by Christini bicycles – the first Two Wheels Drive fatbike. 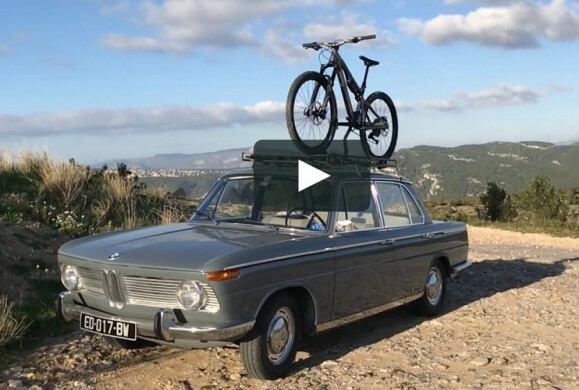 The concept is not exactly what you can find on a Solex… Gearing system starts from rear wheels to train front wheel – there is a chain of mechanics that drives the front wheel. 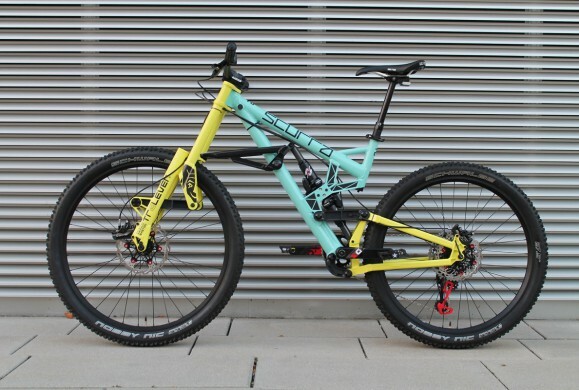 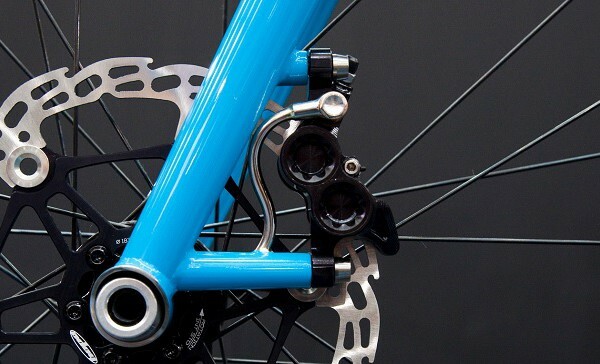 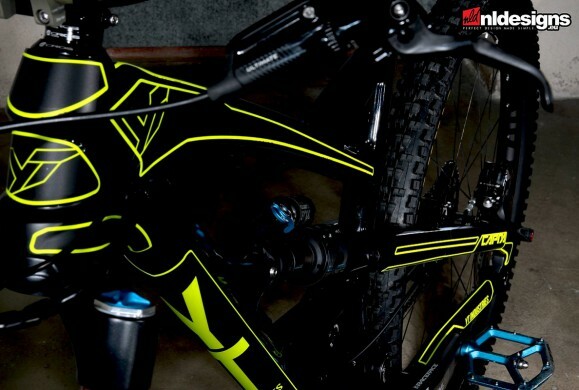 This looks curious even if Christini bicycles gets his concept for a long time according to their website. 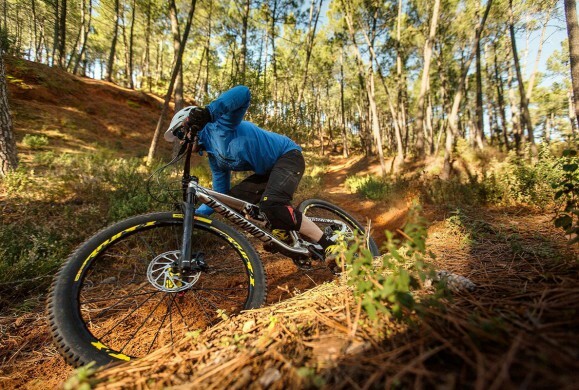 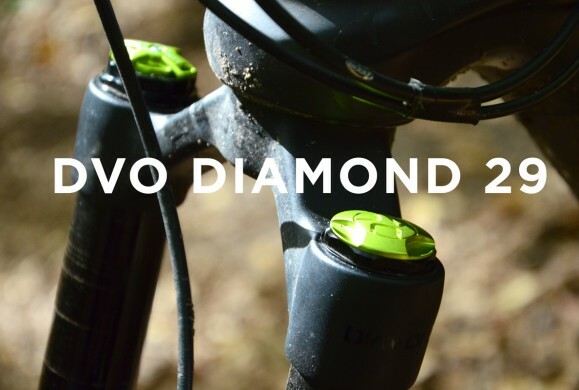 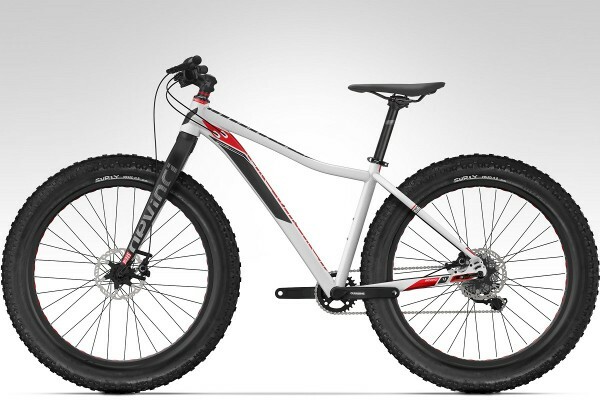 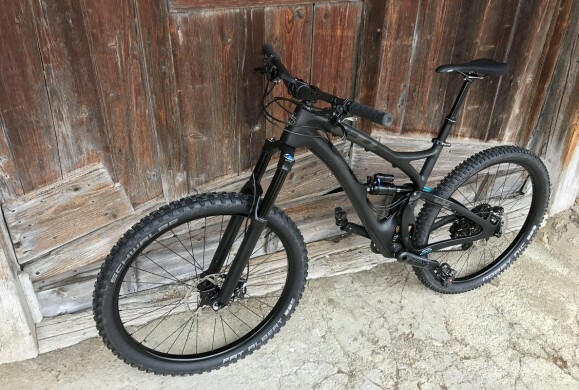 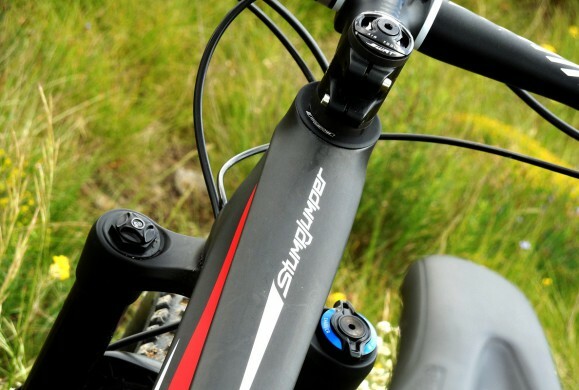 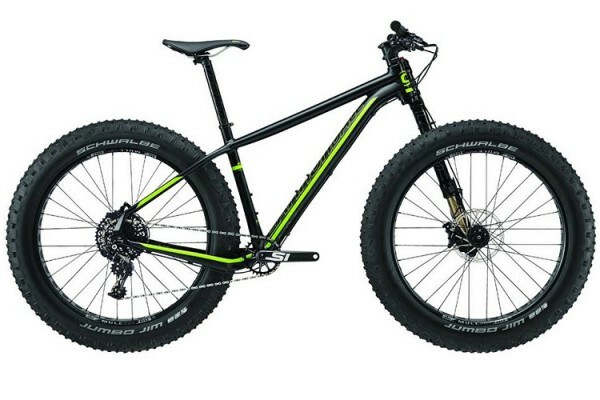 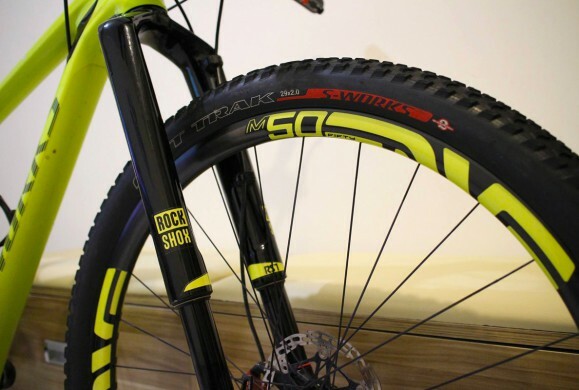 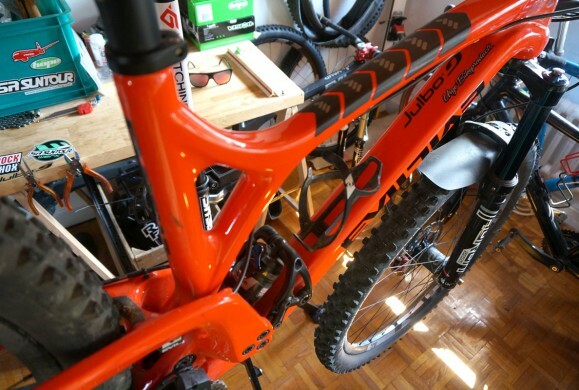 [FR] Devinci signe un fatbike, le Minus !